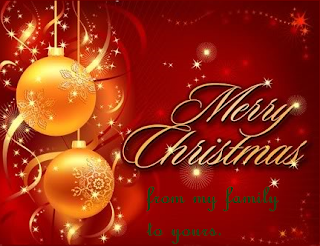 Warmest wishes for the best Christmas ever for you and your family. Coupons & deals here at LRWC will take a break over the next day as we all take time to celebrate. Don’t worry, we’ll be back in a day and continue right where we left off. But right now, it’s time to celebrate this wonderful time of year.